Is there a dollar amount one can put on a beautifully treed forest, few neighbors, fresh air, loads of game & wildlife? Here's a beautifully wooded property tucked back off the main road and offers views. The property has been mitigated and has a clean pristine forest view. Underground power is located at the lower end of the property right by one well. 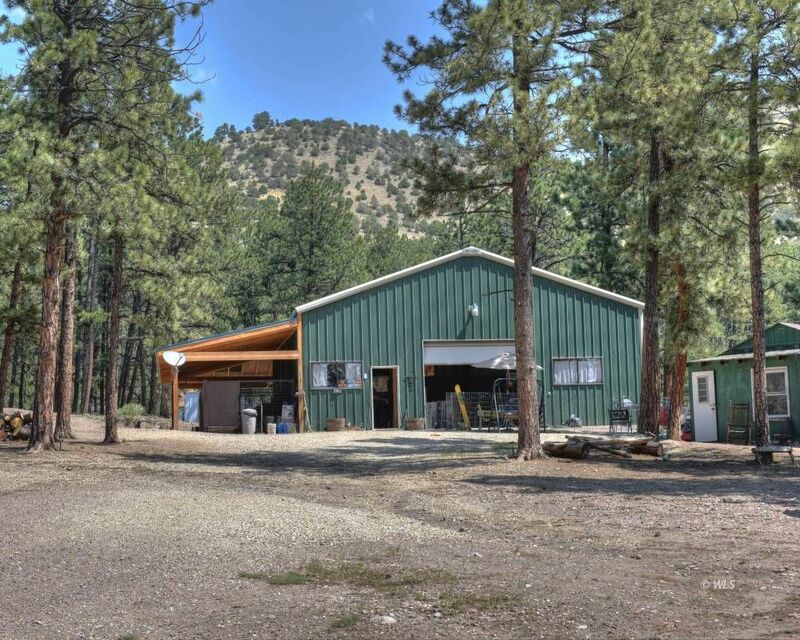 A perfect building location for your home or cabin is located next to the barn. The barn is set up to live in while you build if you prefer. Good metal gates throughout the cross-fenced property. There are two wells and two septics on the property. Check out https://www.haydenoutdoors.com/land-for-sale/jw-heart-land for additional info.